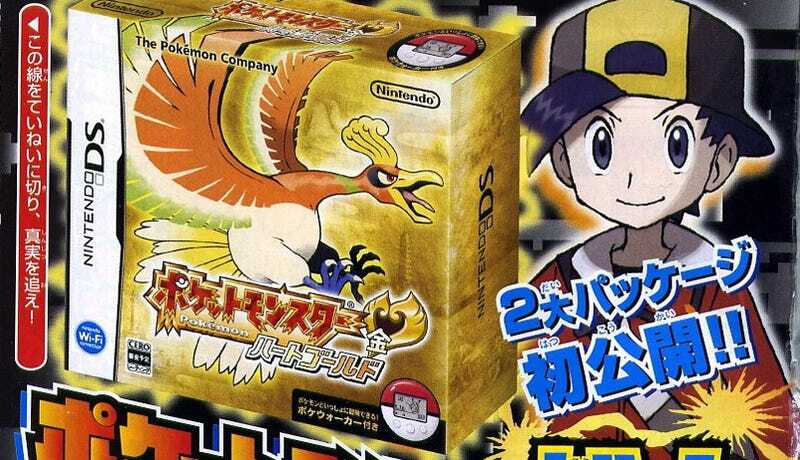 This fall, Nintendo is releasing Pokémon Heart Gold and Pokémon Soul Silver for the Nintendo DS. These are tenth anniversary remakes of Pokémon Gold/Silver. The original Gold and Silver appeared on the Game Boy and sold 23 million copies worldwide. Pokémon Heart Gold and Pokémon Soul Silver will be packaged with pedometers dubbed the Poké Walker. Pricing is still TBA.